…and in August, after the rains arrived. Widespread heavy rains began in May—something well predicted by seasonal forecast models—as the El Niño ended and conditions in the Indian Ocean became very favourable for Australian rainfall, with unusually warm waters between Western Australia and Indonesia. 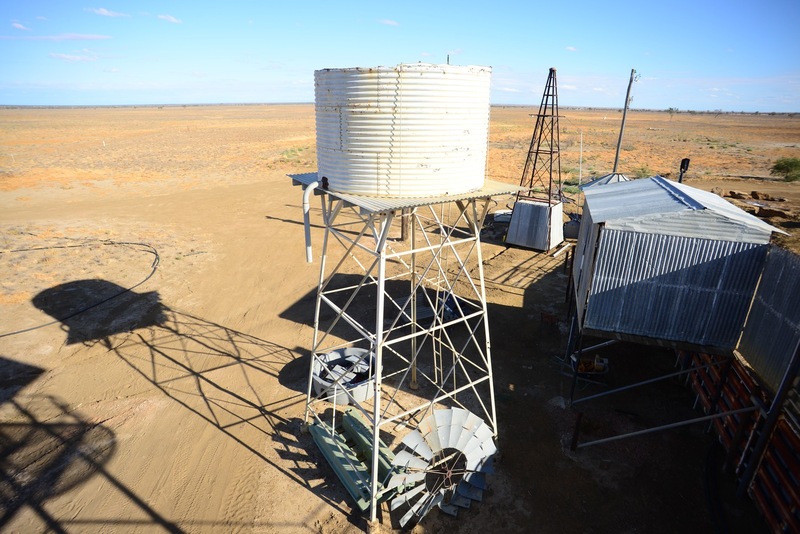 Each month from May to September was wetter than average across most of the continent, with heavy rains extending into areas such as inland Queensland where the winter is normally the driest time of the year. Over Australia as a whole, it was the 17th wettest year on record with rainfall 17 per cent above the long-term average. Tasmania had its second-wettest year on record, despite the dry start, and South Australia its fourth-wettest. Below-average rainfalls in 2016 were largely confined to parts of the northern tropics, coastal areas of southern Queensland and northern New South Wales, and some parts of coastal Western Australia. Heavy rains in the year’s final week were enough to lift Adelaide to its second-wettest year on record, while Uraidla, in the Adelaide Hills, had the largest annual rainfall total at any South Australian site since 1917. It was the fourth-warmest year on record for Australia, with temperatures 0.87 °C above average nationally, 0.33 °C short of the record set in 2013.